I have not been this excited since I learned that Larry Hagman was going to once again don that old Stetson hat as the revival of Dallas hit our screens back in 2012. 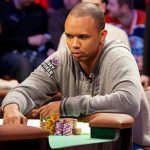 That wait was 21-years and that’s exactly how long it feels I have waited for Phil Ivey to launch his Ivey League training site after hiring more pros than a dark alley in Amsterdam, and then doing nothing other than slap their mugs on the website and ordering a couple hundred patches. Well the waiting is finally over. 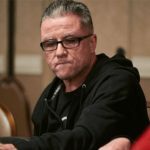 This morning – my birthday no less – I received an e-mail from the most famous face in poker. The Ivey League is open for business. 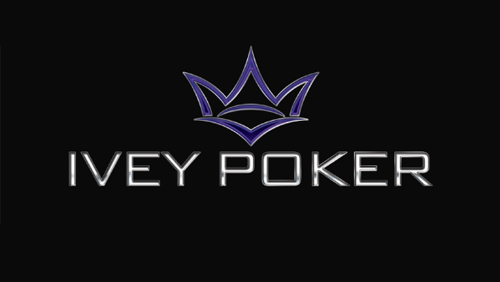 “We’re proud to introduce the Ivey League, a flexible poker training site that can be customized to your needs as a poker player. 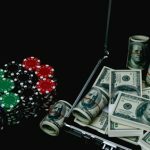 Ivey League incorporates multiple tiers of poker training designed to improve anyone’s skill level – from novice to professional.” Stated the e-mail that I received. Then there was the bog standard special offer pitch offering me two free months of membership if I sign up to either a Bachelors or Masters membership. I press the ‘Sign Up Now’ button to find out, and I am taken to a landing page where I must fill in my personal details. I already have an account but would you Adam and Eve it I have forgotten my password in the time it has taken for the team to pull their finger out of that dark place and start putting it to good use. I get a new password and BOOM I am in. My choices are as follows. I can continue as an Undergraduate. This is a basic plan where I don’t have to pay a penny and gain access to the forum and any undergraduate videos. I suddenly, have this image of the IveyPoker Pros being lined up against the wall and the master is selecting them in order of hierarchy. The poor sods left standing against the wall are doomed to the creation of the Undergraduate material. 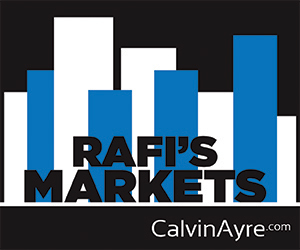 For $9 per month (or $70 for a year) you also receive Bachelor Videos, and the ultimate package is the Masters which weighs in at $75 per month ($500 for a year) and this adds Masters videos and Monthly Q & A access into the mix. My first impression is that it’s decently priced, now what about the chow? I type in ‘Undergraduate’ in the video search function and there is currently one option and the poor sod chosen to create the videos that nobody will watch is Jennifer Harman talking about Pot Odds. I watch the two minute video and wince a little at Harman’s un-comfortableness as she tries to concentrate as well as reading an auto cue that is placed somewhere above the camera lens. It will get better, of that I have no doubt, but it will be interesting to see what they do differently. 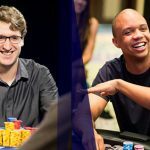 What is going to set them apart from their peers, other than the current USP of having Phil Ivey at your disposal? 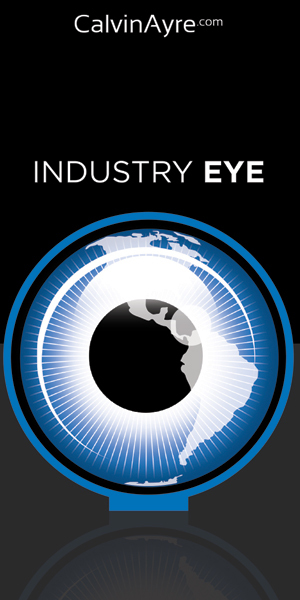 After all, aren’t we tired of the same old videos being pushed through cyber space? 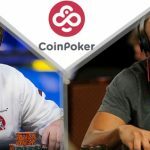 I had a quick trawl through the other two tiers and there are plenty of videos to keep you entertained, including the gold dust that everyone is after: Phil Ivey and Cole South talking PLO strategy. Now let’s just hope I am not in the middle of another Pam Ewing dream.